“Nothing’s really changed, and that’s terribly disappointing.” This is what the CEO told me in a recent coaching session about the results of a daylong board-CEO “team building” retreat that’d been held around three months earlier. 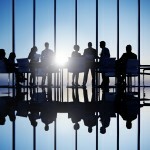 The session had been scheduled, the CEO explained, in response to the perception of a majority of board members and the CEO that the board’s culture had become increasingly dysfunctional, characterized by uncivil debate in public board meetings, including some board members actually challenging their colleagues’ motives, and by board members snipping at the CEO and members of her executive team, etc. This CEO went on to tell me that the team building retreat had been energizing and at times really entertaining. They’d used breakout groups to identify communication and interaction issues and to brainstorm ways to deal with them, and they’d actually arrived at consensus on “rules” for working together as a harmonious governing team. But, three months later, it was – much to the CEO’s chagrin – back to business as usual on the board. The changes they’d agreed to had turned out to be essentially cosmetic and ephemeral. And the processes for board member engagement in key governing areas (e.g., strategic planning) that will generate deep board member satisfaction in doing meaningful governing work that truly does make a difference. 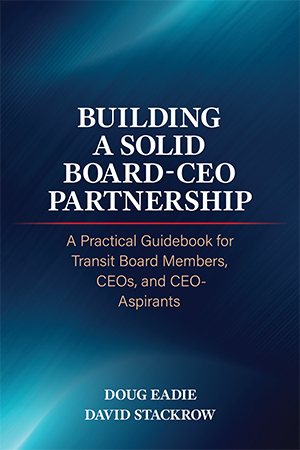 Experience has taught that taking a serious, holistic approach to strengthening a board’s culture pays off in terms not only of more effective governing decisions, but also of the board’s (and the authority’s) public image and credibility. You’re invited to comment and share your experience in strengthening your board’s culture.